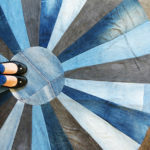 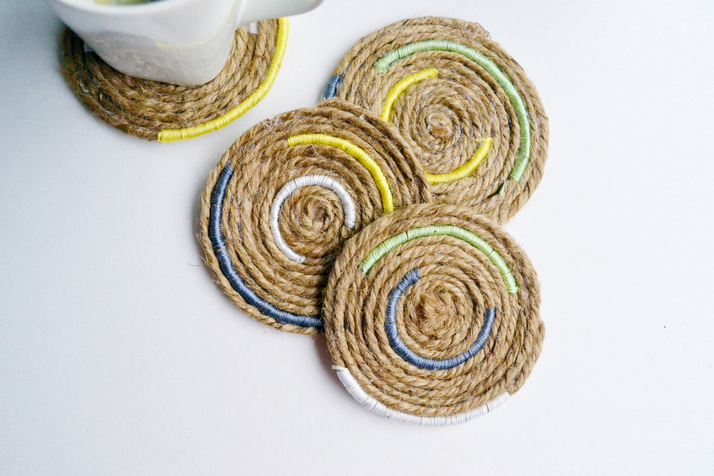 These twine coasters are a practical and stylish addition to any coffee table! 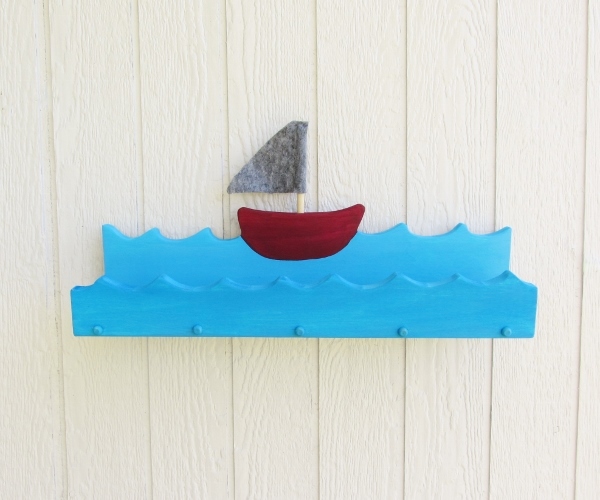 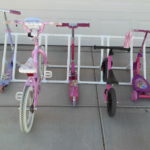 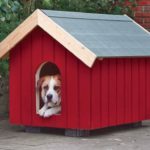 Perfect addition to any nursery or playroom as it provides a bit of storage as well as nautical-themed decor. 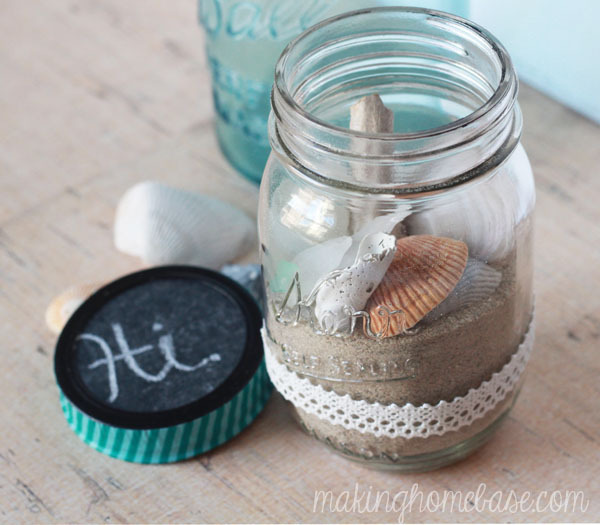 Make a mason jar beach terrarium with those seashells and seaglass you found at the beach. 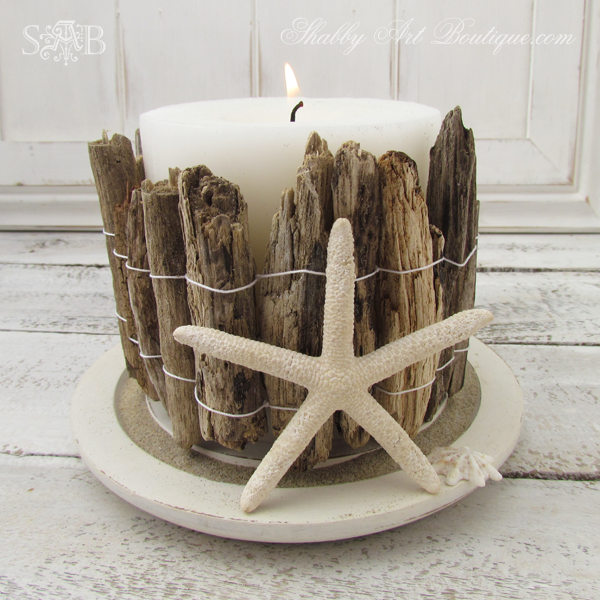 Create a cozy ocean setting at your dinner table with nautical themed candle holders. 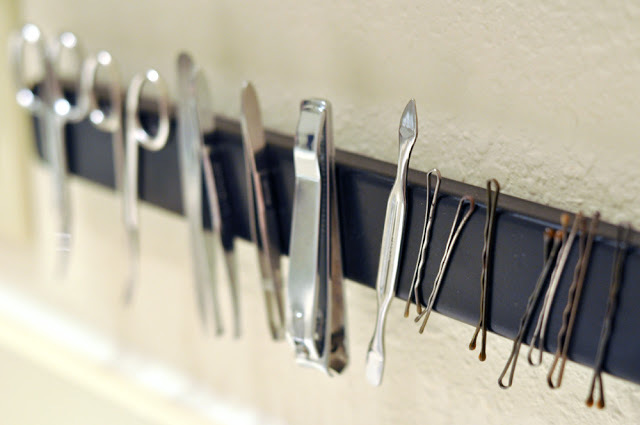 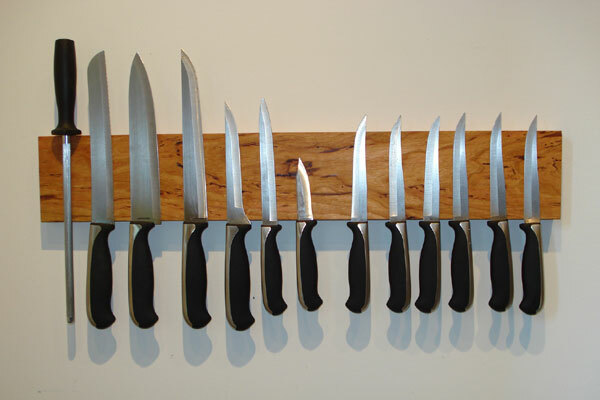 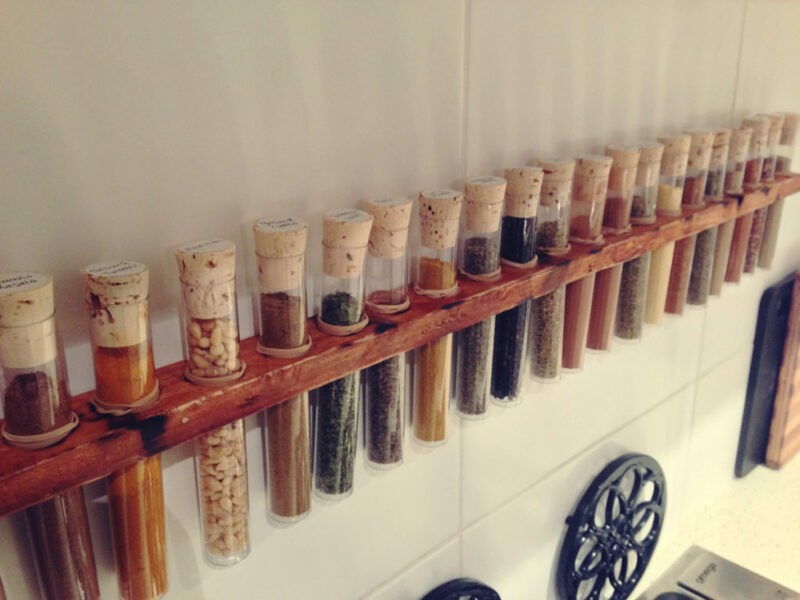 A gorgeous way to display mementos in your home. 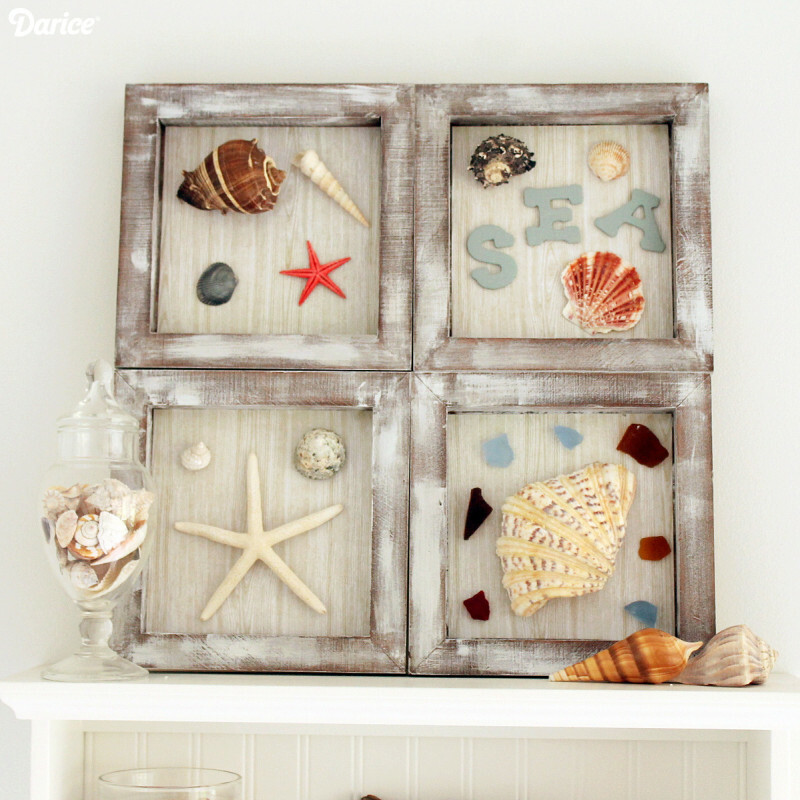 Gather up all of your beach findings and add them to a fun DIY shadow box. 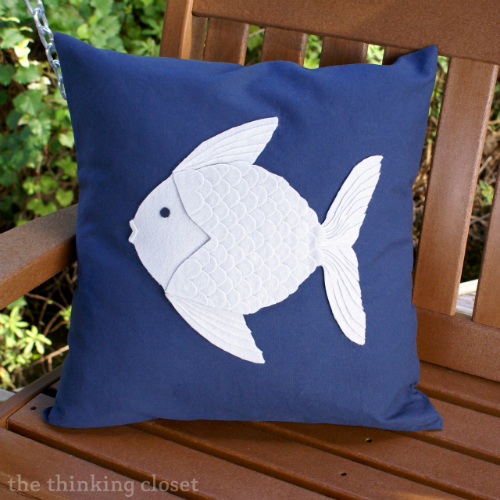 Create your own felt fish pillow using none other than freezer paper and handy dandy scissors! 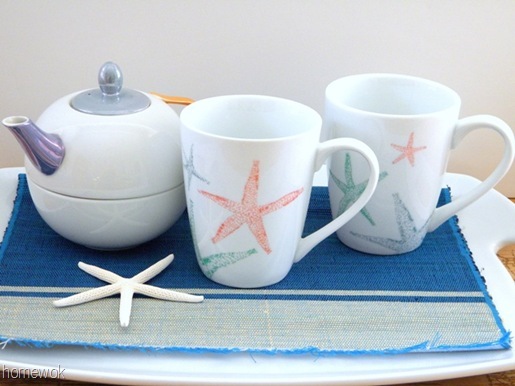 Personalize your coffee mug with Sharpie pens.